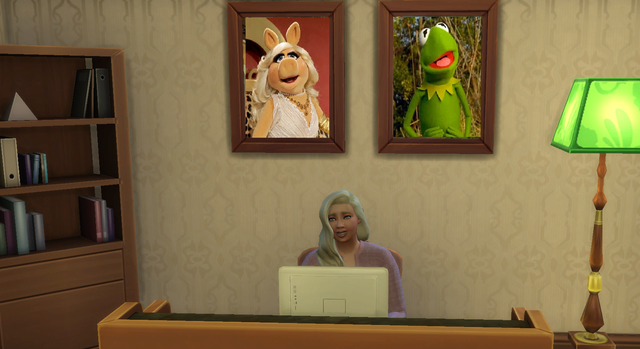 Found your TS4 Paintings And a few other goodies. 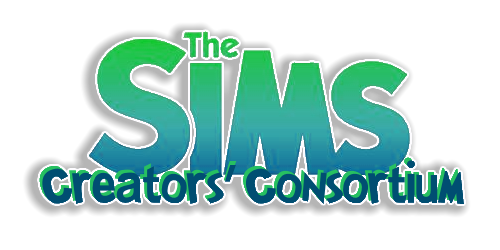 @Simrissie Rykel Thank you so much! @BG & @EQ - For this challenge, are you having people *just* build for 4, or, can you also build in 3 and/or 2? Just wondering, cos I have never attempted to try to build something like this. Ohhh... I've built on a 10 by 15 lot before; but those were something _I_ wanted to build for my own created world (in 3). 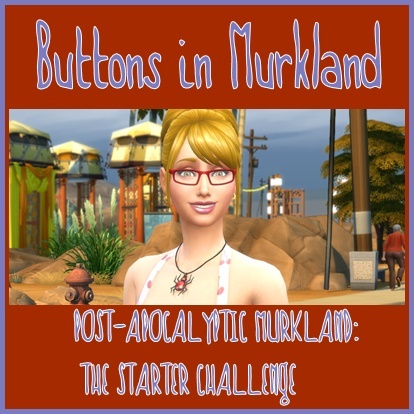 This particular Themed Challenge was created with Sims 4 in mind. I do not see why you could not use the themes to create lots in any other version. Feel free to create and share. Kewl! Thanks. Next time I open up 3, I'll have to try this. So.... just to be clear -- the lot *itself* is 5 by 5, but the landscape is 10 by 10 -- yes?? And IF we wanted to have a basement, that too can only be the same as the lot? 5 by 5?? I may have something in mind for what I want to build, but I just wanted to have these questions clarified, first. The limit is 10x10 total landscape and build space. You can use another size actual lot (10x15 or 20x15 for example) as long as the space meets the limits outlined. 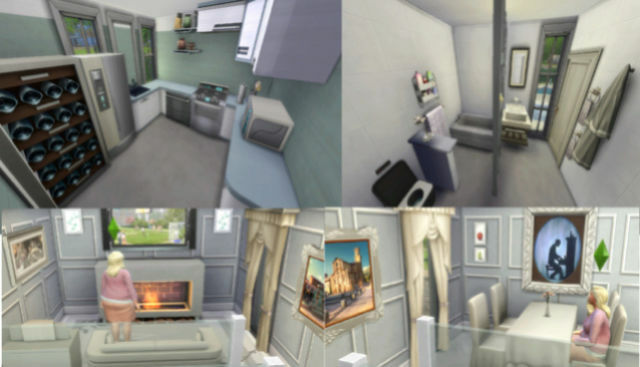 The 'living area' is to be within 25 tiles (5x5) only. Any basement(s) or rooftop spaces do not have to align but still need to be in the 25 tiles (5x5) space. Umm... I *think* I understand. So the tiles BG is referring to are the 4-squared total to make 1 square? Or, can we "divide" those squares to make the 25 tiles? I mean, I did see the example BG laid out, and yes - I did count what was shown. I guess I'm just confused by the 25 tiles part. I have to chuckle because I totally understand why this is confusing. Oh good! At least I kind of understand what it all means now. Yeah, the image helps. I might have to try 1 build in 4, and then see what I can come up with in 3. Then, I'll have to see what I can come up with in 2! The 3 Piggs: Fifer, Fidler and Edmund, have been sent out by their mother to find their fortunes. They each need a mini micro. 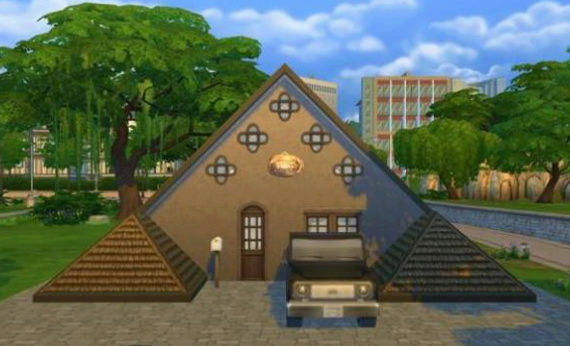 Fifer needs a house of "straw" with items to fit his personality and aspiration. Goofball, lazy, squeamish and joke star. Fidler needs a house of "sticks" with items to fit his personality and aspiration. Music lover, glutton, dance machine and musical genius. Edmund needs a house of "bricks" with items to fit his personality and aspiration. Ambitious, materialistic, snob and mansion baron. 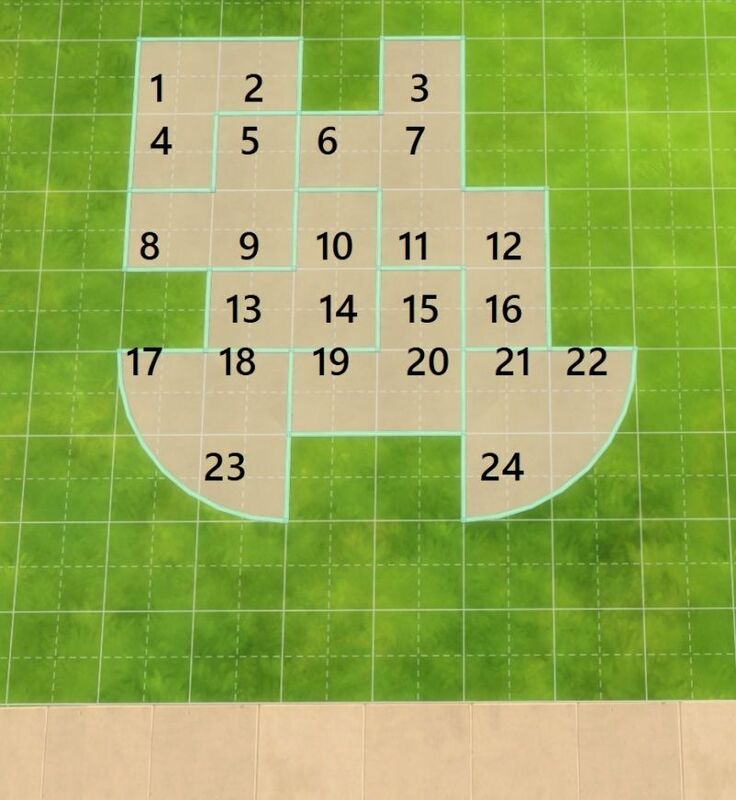 Use a 20X15 lot in Newcrest. 100 tiles in total of living space. You may have a basement and additional levels. Living space definition: Bedroom/Bathroom/Living Room/Kitchen/Den/Patio/etc. Landscaping my fill the remaining 20X15 lot. 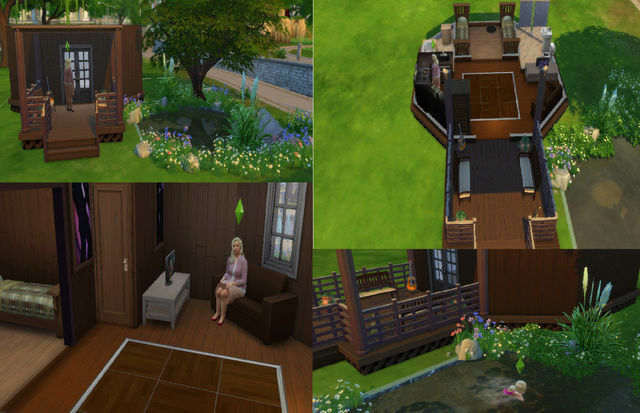 Meaning you can landscape with plants/trees/rocks/ etc to finish out the lot for uploading. Landscaping may include: Pool/ladder; Grill; Telescope;Microscope;Rocketships,gym equipment, all outdoor activities ; All obvious landscaping options. ** Remember all past themes are available to create at anytime. 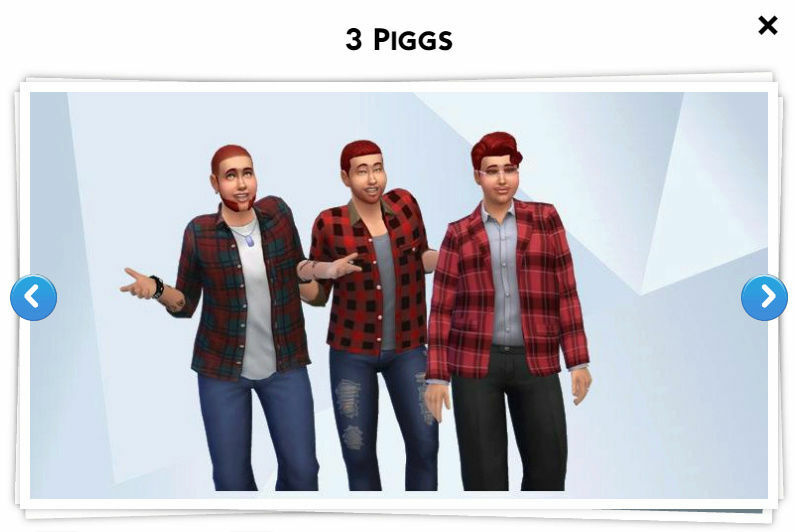 Thanks for posting my 3 little pigs builds @EuphorialQueen Creating Mini Micro builds for this thread is so much fun.